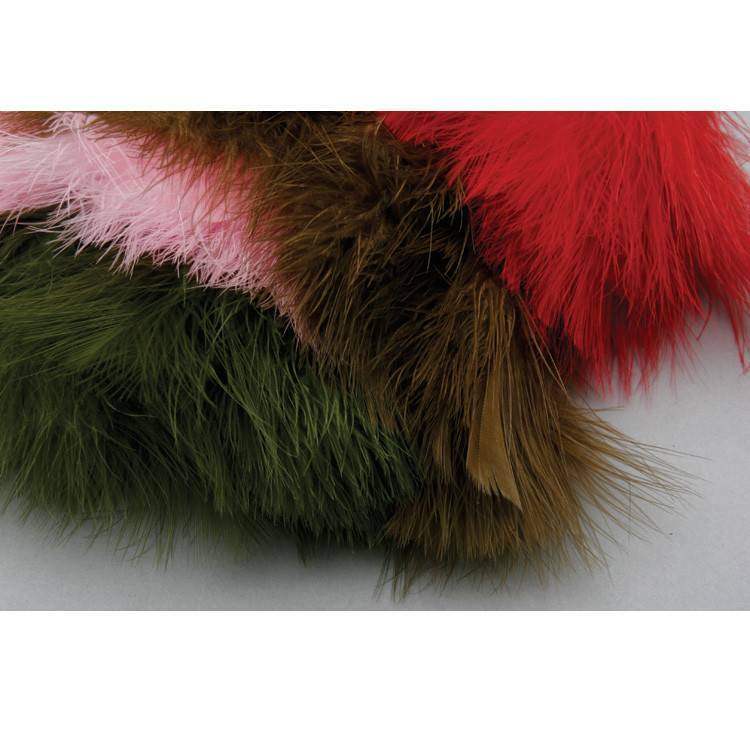 3.5 to 4.5" long marabou. This is the blood quill. 1/4oz. per package.